Giving Back. Your Charitable Legacy. What can you do through Cumberland Community Foundation? How do you want to give back and make the world a better place? You can probably do it very easily through Cumberland Community Foundation. 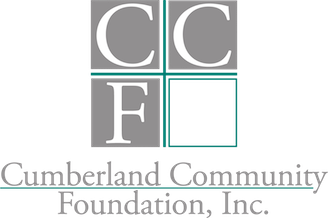 Cumberland Community Foundation offers a wide variety of charitable giving tools which enable you to help others -- by establishing a new "named fund" or simply contributing to an existing fund. We are very flexible. 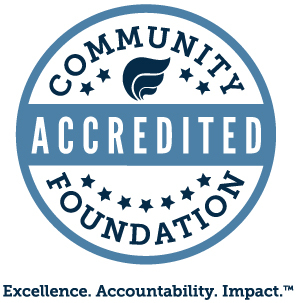 As long as your causes are charitable, then the community foundation is a great place to establish your endowment fund. We make giving to your causes very easy. Almost any type fund can be created in about ten minutes with a form document and your signature. Create your legacy at Cumberland Community Foundation.